Mounting evidence in the field of psychoneuroendocrinology and psychoneuroimmunology underscores the relationship between systemic health and respiratory habits. Research links yoga respiratory and meditation practices with a multitude of benefits, showing promise in treating chronic diseases like heart disease, depression, metabolic disorders, and in pain management. These findings have significant clinical implications in the field of physical therapy, occupational therapy, psychiatry, physiatry, nursing, athletic training, and related fields. 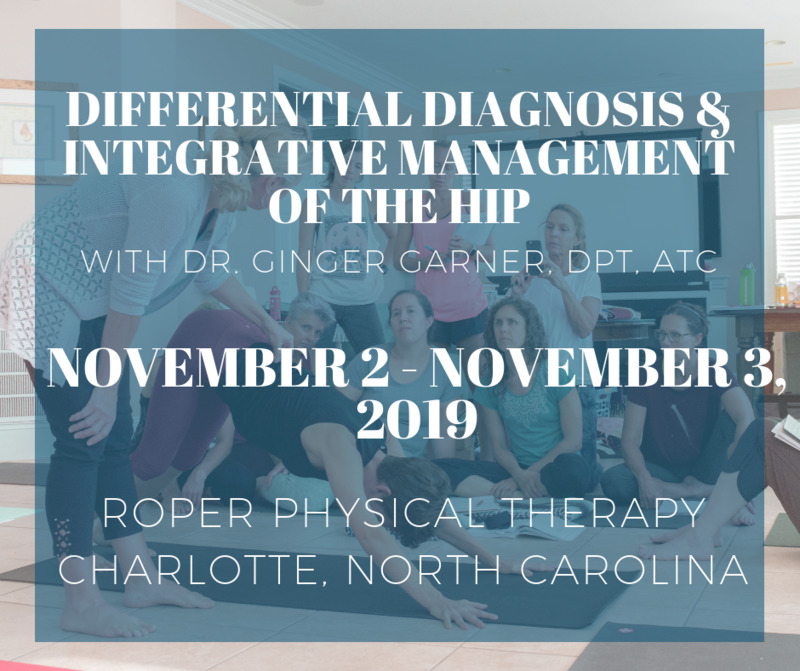 The course will review the current literature that supports the use of yoga as cardiopulmonary, musculoskeletal, myofascial, neurovascular, psychoemotional, and neuroendocrine intervention. This course will equip you with the tools to teach evidence-based yogic respiratory and meditation techniques for affecting patient satisfaction, quality of life, and patient outcomes. Provision of the latest science in yogic prescription will empower you to change your stress response as well your patients through learning specific breathing techniques. The techniques will cover stress response management, lumbopelvic stabilization, myofascial and neurovascular intervention applicable to all patient populations. Evaluate physiology of respiration at rest using a systems model. Recognize pathophysiological processes of neuroendocrine regulation. Apply the biopsychosocial model used in CIM (complementary and integrative medicine) using evidence-based yoga respiratory techniques. Identify the unique breathing methodology used in PYT to improve safety and efficacy of yoga in musculoskeletal stabilization and systemic allostasis of the individual.